Self Cure Remedy details of Apply basil leaf juice for the care and relief of Bee Sting, including effectiveness and popularity scores of the remedy. 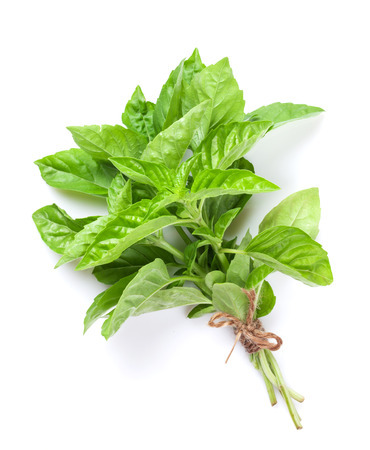 Using crushed basil leaves is very affective for reducing pain caused by stings. Crush a handful of fresh basil leaves and apply the paste directly onto the affected area. The self cure remedy of Apply basil leaf juice for the care and relief of Bee Sting has an effectiveness score of 3.5 and a popularity score of 9 on the self-cure system.